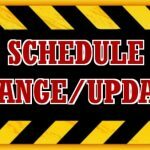 The following games have been added/rescheduled for this spring sports season: Varsity Baseball vs. Michigan City @ South Central on Monday 5/6 at 4:30 PM. JV Softball vs. Crown Point @ Crown Point on Friday 5/3 at 5:00 PM. 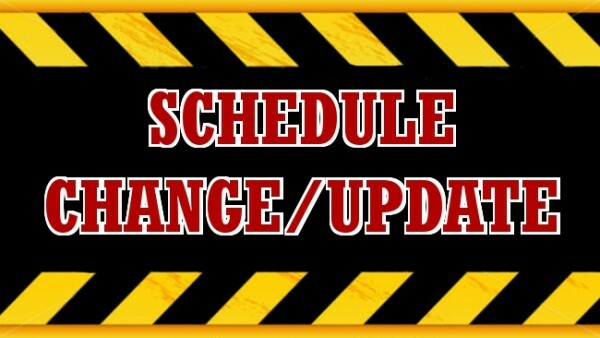 Keep checking www.satellitesathletics.com for more updates! 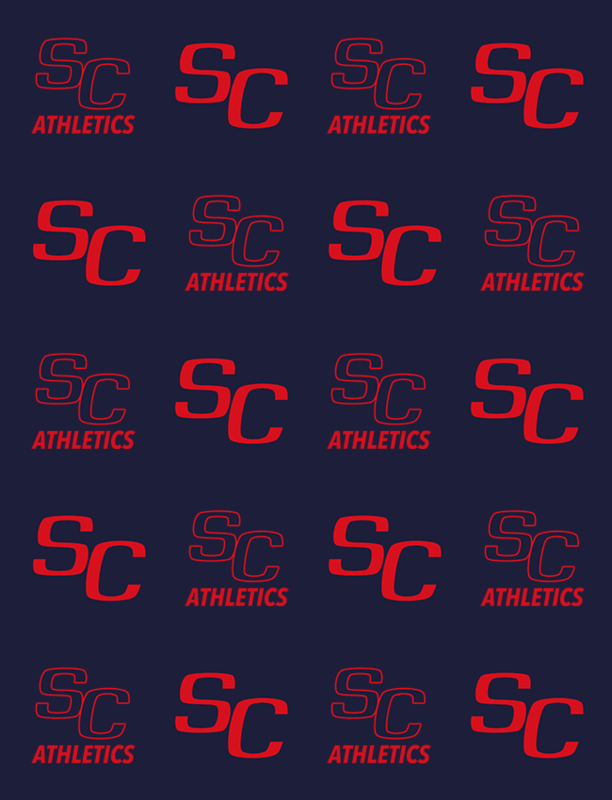 Satellites News · Apr 19 Coach Schelling Ceremony Tomorrow at 10:30 on Satellite Field! The ceremony to honor Coach Bob Schellinger’s induction into the IHSBCA Hall of Fame will be tomorrow, Saturday 4/20 at 10:30 AM, right before the Varsity baseball game vs. Kouts. 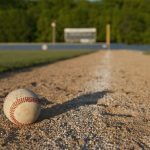 Come out and help us show our appreciation to Coach Schellinger, who guided the Satellite Baseball team from 1978 – 1993. 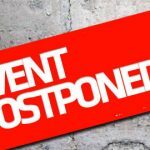 The Varsity Softball tournament at Wawasee High School that was supposed to be played tomorrow, Saturday 4/20 has been CANCELLED. There will be no make-up date for the tournament.